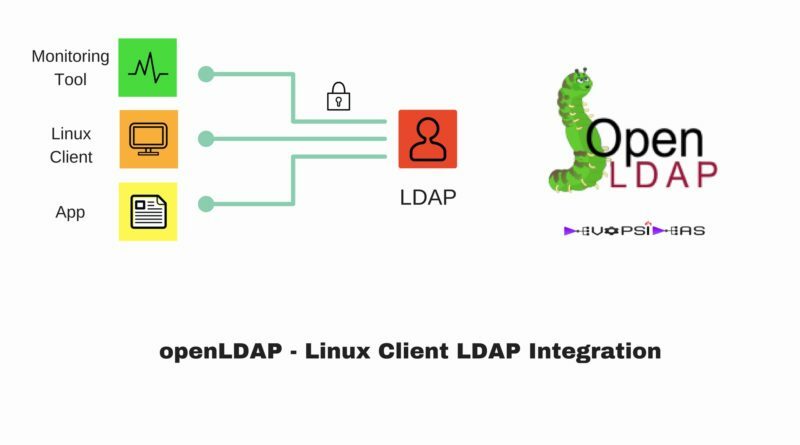 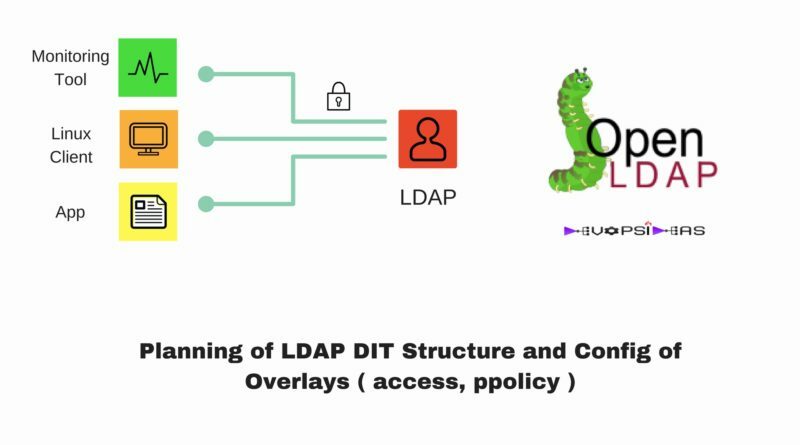 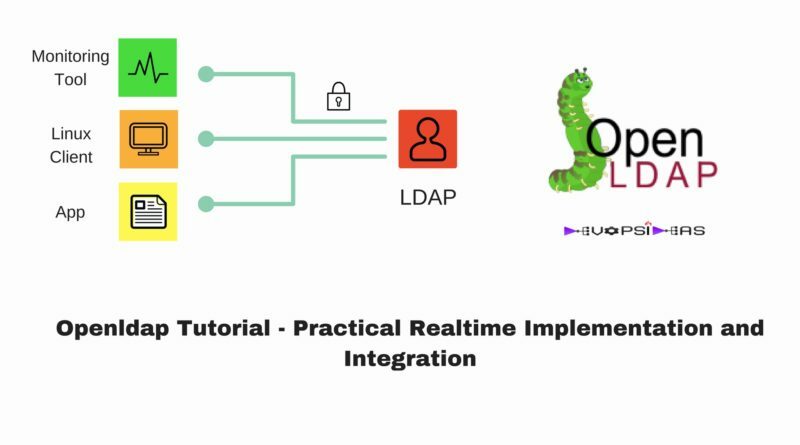 This Openldap Tutorial will touch the basics of LDAP and provide in depth coverage on practical implementation and integration of openLDAP with realtime examples. 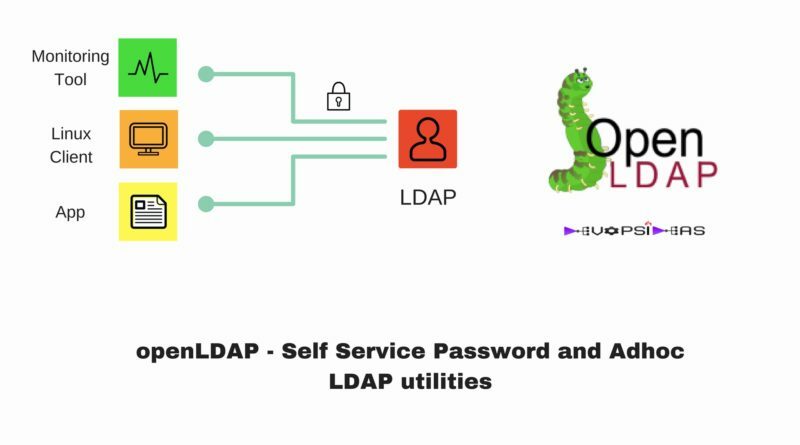 The examples will include integrating applications and Servers with a directory service ( openLDAP ) and customisations to meet requirements. 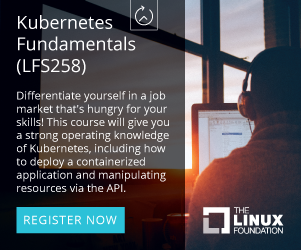 The series contains 8 topics in total. 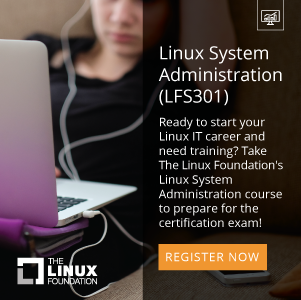 All of the articles provide you with detailed steps and enough explanation. Completing this series will give you a greater confidence in understanding and using openldap and LDAP in general.